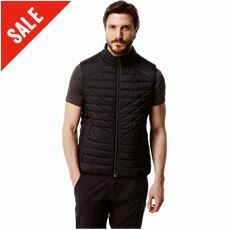 If you’re planning on spending any time in the great outdoors then it’s worth taking a look around our range of men’s gilets to find a warm, practical jacket that’s perfect for the summer and winter. 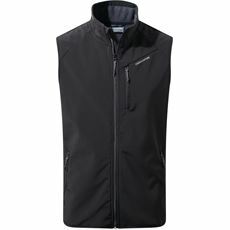 These sleeveless fleeces and midlayers work well when worn over a long-sleeved top or jumper as an outer layer, or even when worn beneath your thick jacket as an extra form of insulation against the chilly conditions. 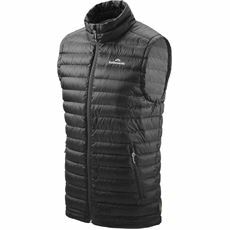 Here at GO Outdoors you’ll find some great men’s gilets, coats and jackets in the latest styles and at great prices, so shop online or in store today. 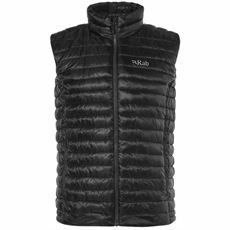 The gilet is one of the best outdoor clothing options when it comes to keeping you toasty and warm even when outside in the coldest of weather. 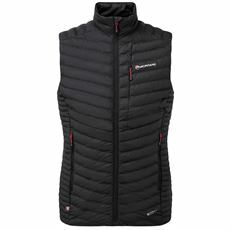 If you're planning on enjoying the outdoors this year and you want to be able to stay warm, take a look at our range of gilets now. 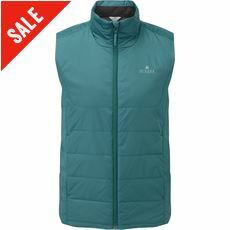 We have a wide variety of them available, so you should definitely be able to find one to suit you. 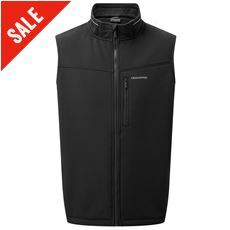 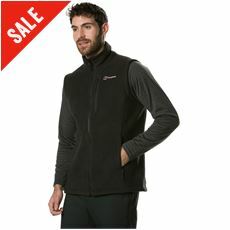 You can choose from big name brands such as Rab, Regatta and North Ridge, along with many others, and will be able to choose a gilet that will suit your budget so you don't end up overspending by accident.